WHERE IS THE WOLF PEOPLE WEBSITE? 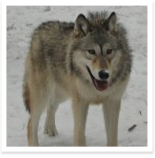 WOLF PEOPLE was founded in 1993 for the purpose of educating the public about wolves. 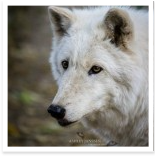 After living with wolves for years, I learned that they are extremely intelligent, sensitive and sociable animals and that fueled a deep desire in me to dispel the myths that have followed them for so long. 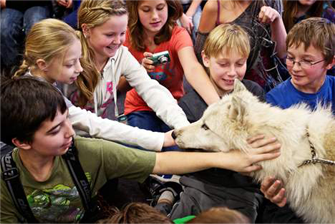 Our educational tours and outreach programs have allowed our ambassador wolves to inspire thousands of visitors every year to a new way of thinking about wolves! 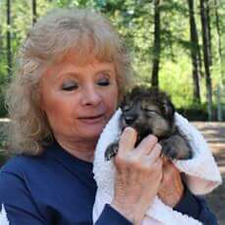 After witnessing, time after time, the intense effect that personally meeting the wolves can have on people, it is no wonder to us now why wolves are called "Teachers of Life." 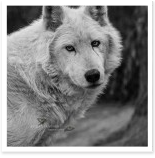 Our beautiful wolves have been highly sought after by photographers and filmmakers. 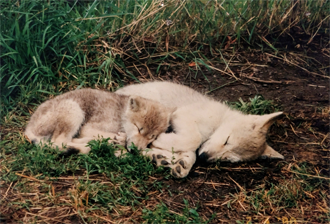 National Geographic has filmed our wolf babies; and we were also a part of documentaries in Australia, New Zealand, Korea, and Germany. 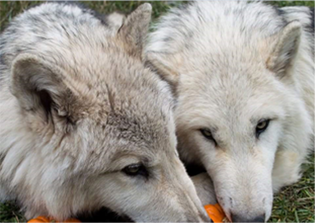 Most recently our wolf, Niwa, starred in an educational documentary called "OR7- the Journey" that has been shown around the world. 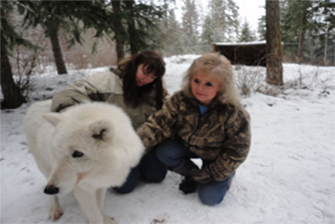 For the past 24 years people literally, from all over the world, have planned their yearly vacations to include a visit to see our wolves. Our tours were very popular and our retail store contributed greatly to local tourism. WOLF PEOPLE was even rated the second biggest attraction in North Idaho at one time. 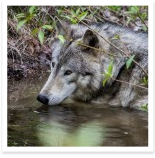 As most people know, however, wolves can be an extremely controversial and polarizing subject and Idaho is well known for a particularly anti-wolf sentiment, both among the public and public officials. Sadly, this is what contributed to the loss of our commercial license so we are currently closed to the public. 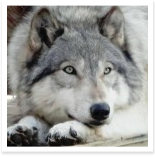 Our lives revolve around taking the best care of our wolves that we possibly can. They are living a quiet life at the ranch with us but do seem to miss the excitement and attention they once received from the tours. The education must go on, however, and WOLF PEOPLE' S message remains the same - to educate the public about wolves so that, hopefully, wolves can live safely in the wild someday. Currently we are looking at options that would enable us to continue our mission to help this most misunderstood animal on the planet. 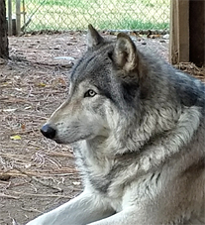 We are asking our supporters to please visit and "Like" our facebook page by clicking the image below where we will post news about our situation, and, of course, stories and photos of our wolves! During our restructuring, WOLF PEOPLE is making plans for an exciting new future, to continue where we left off, and to honor the wolf through education! 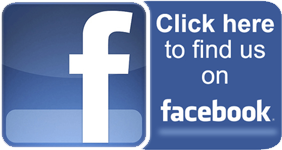 Please dont forget to visit our facebook page often so we can keep you in the loop! As always we appreciate your comments, loyalty and support. All proceeds go towards feeding and caring for these beautiful animals.